From white clothes and glassware to dishwashers and water softeners, Red-B-Gone gets the Red out! To wash out rust and iron stains from white and colorfast clothes, add Red-B-Gone to the wash and let clothes sit for 5 minutes. Add detergent and start the wash cycle. The product can also be used as a presoak for stubborn stains. 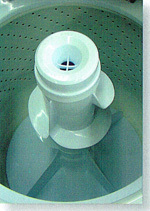 For machine washing: fill the machine with water then add 1/2 cup of Red-B-Gone. Add detergent and wash and dry as usual. For Presoak for stubborn stain; presoak garment in a solution of 1/2 cup Red-B-Gone to 5-8 gallons of water. Run wash cycle as usual. Red-B-Gone should never be poured directly onto clothes. Never use Red-B-Gone with chlorine or oxygen type bleaches. Do not use on colored fabrics without first testing a concealed portion of the fabric. 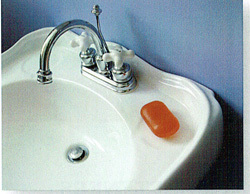 Wash separately (per above) to avoid discoloring. 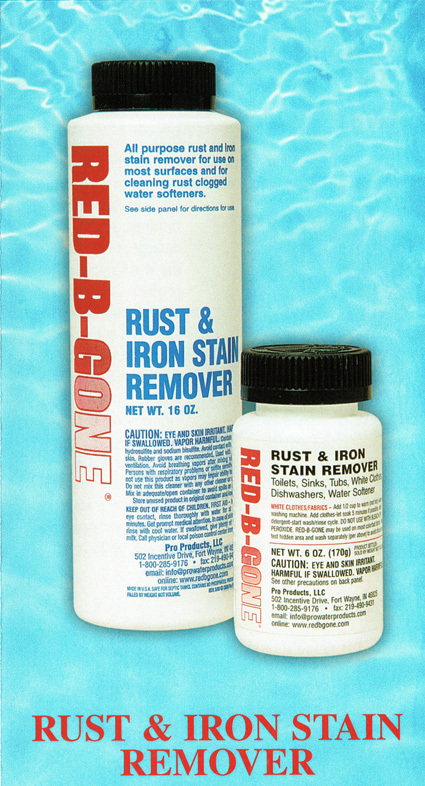 Use Red-B-Gone on rust stained dishes and glassware. Soak in a solution of 1/3 cup Red-B- Gone per 1 gallon of cold water. Stains should disappear in 10 to 15 minutes. Red-B-Gone is safe for use on glass, plastic, porcelain, enamel, etc., but is not recommended for tableware, silverware, flatware, or any other stainless steel eating utensil. gone, rinse the area thoroughly. Repeat as necessary. Rust builds up on the resin used in water softeners and is not removed by the normal regeneration procedure. 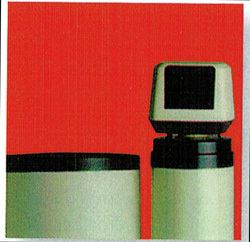 This reduces the capacity of your water softener. Used regularly, Red-B-Gonedissolves this rust returning it to a clear liquid that rinses away easily. Red-B-Gone dissolves the Iron in the mineral bed and is rinsed from the softener much the same as the salt brine. If, due to malfunction of the softener, a taste or odor is detected, manually regenerate softener again, then run a cold soft water tap nearest the softener until gone. First Application - Dissolve 1 cup in 1/2 gallon cold water. Pour directly into brine well (softeners with no brine well, pour directly into salt tank when salt level is low.) Manually regenerate softener. Repeat for heavly fouled unit. Preventative Maintenance - Add 1/4 cup for every 40lbs. of salt added to brine tank. Layer to ensure a continuous dose with each regeneration. 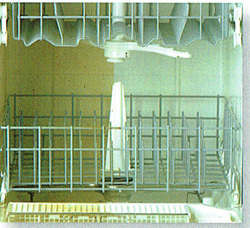 Cabinet models (tank-in tank) - use first application method only. Repeat reularly.